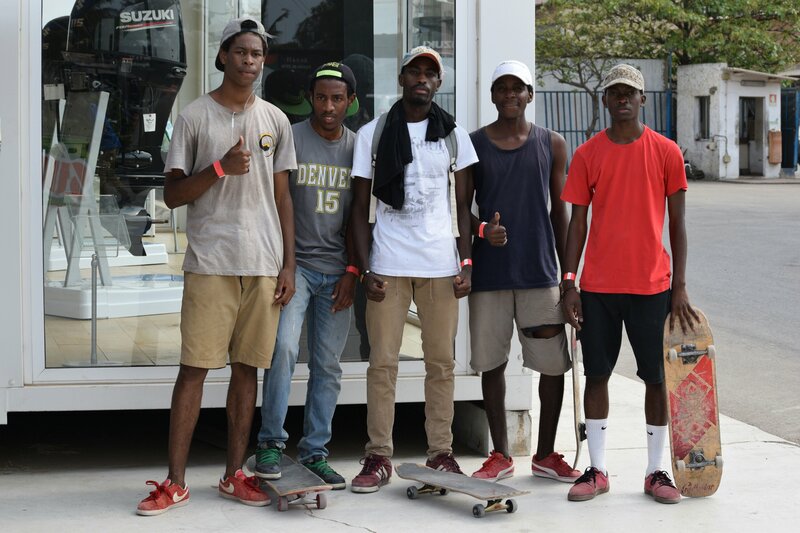 Mario Felipe is one of the best Angolan skateboarder and he continued to earn his respect among fellow pears. 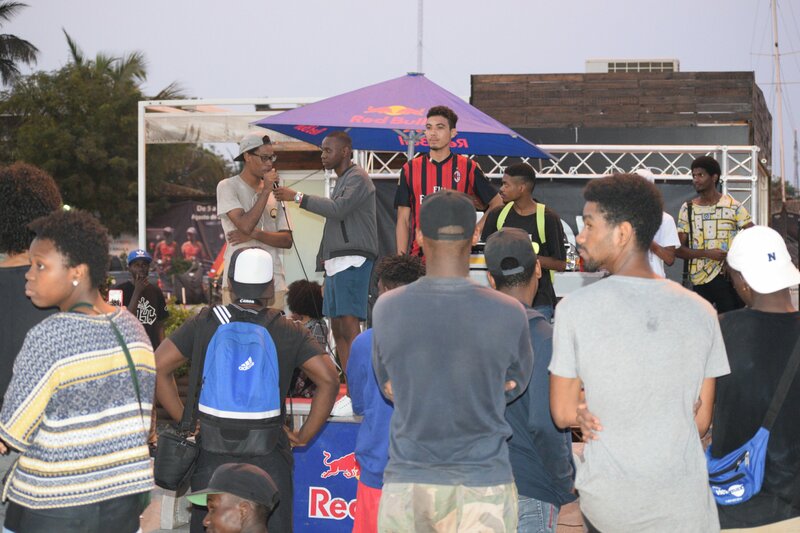 Last Saturday September 23rd 2017, He became the winner of the Flat Ground League Angola giving him an all paid Ticket to wave the Angola Flag at the African Continental FGL Finals schedule to be held in 2018. 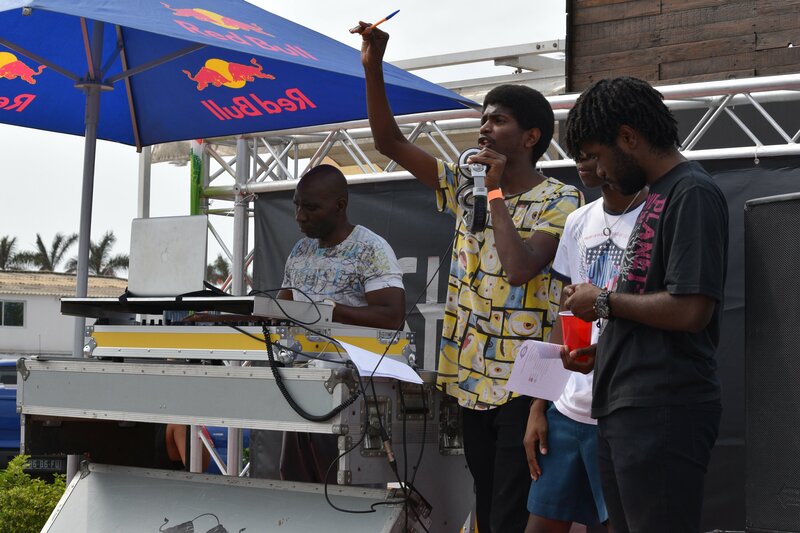 Mario is becoming the second winner following Abubakar Amour who won the Tanzania Qualifier in May 2017. 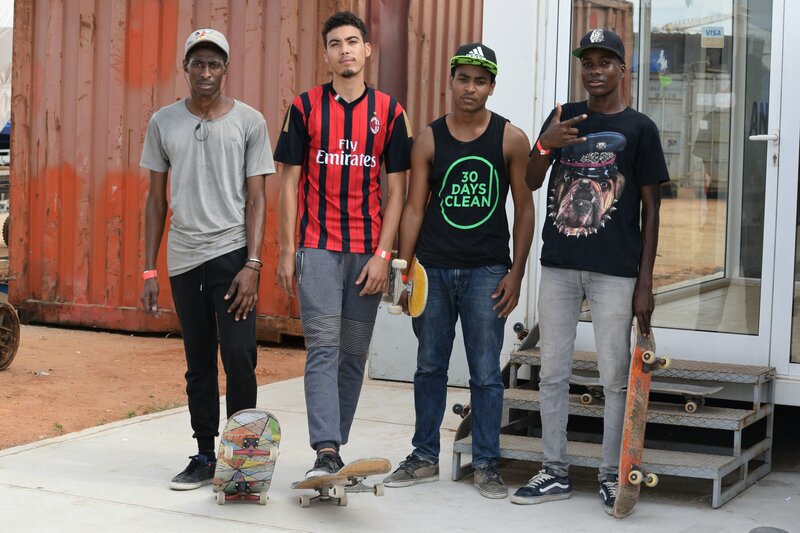 About Flat Ground League: Is an underground International skate program aiming to help local skateboarders across Africa especially the areas with no skate facilities to run their own Game of Skate. 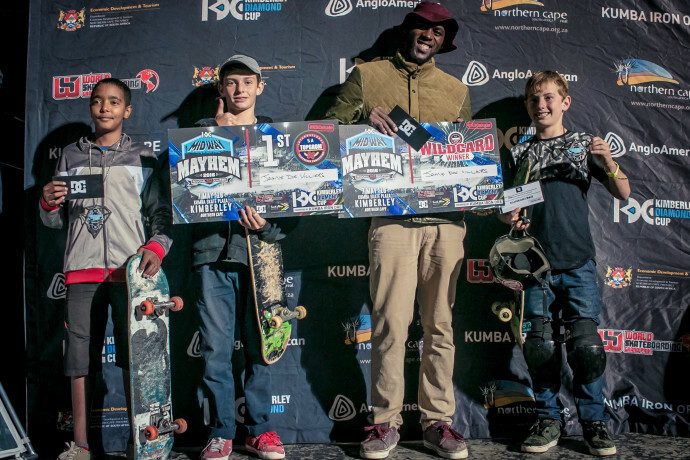 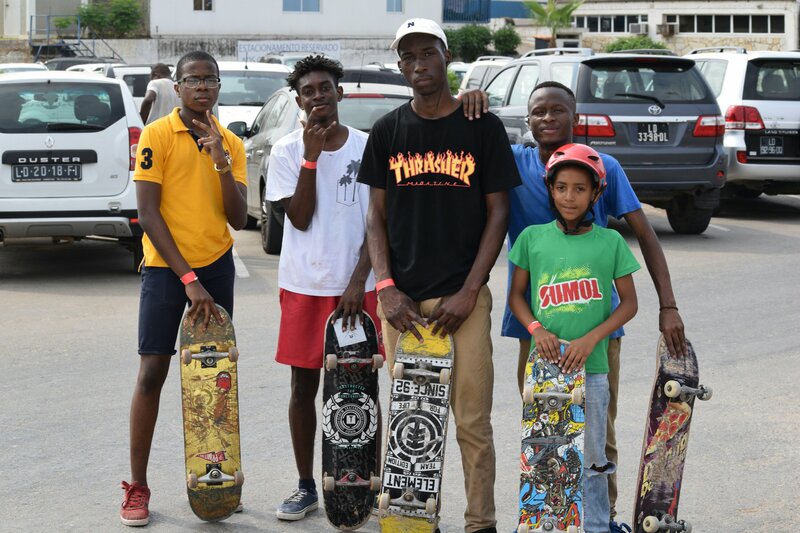 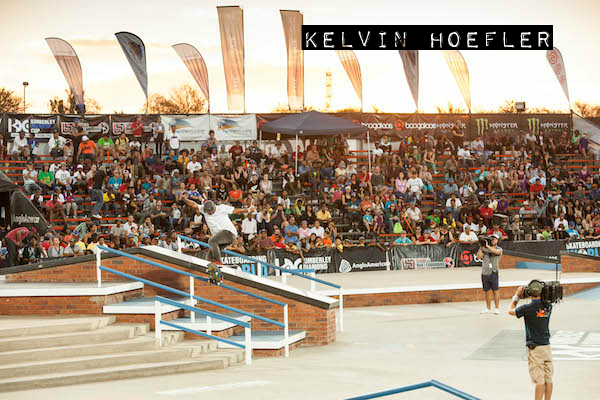 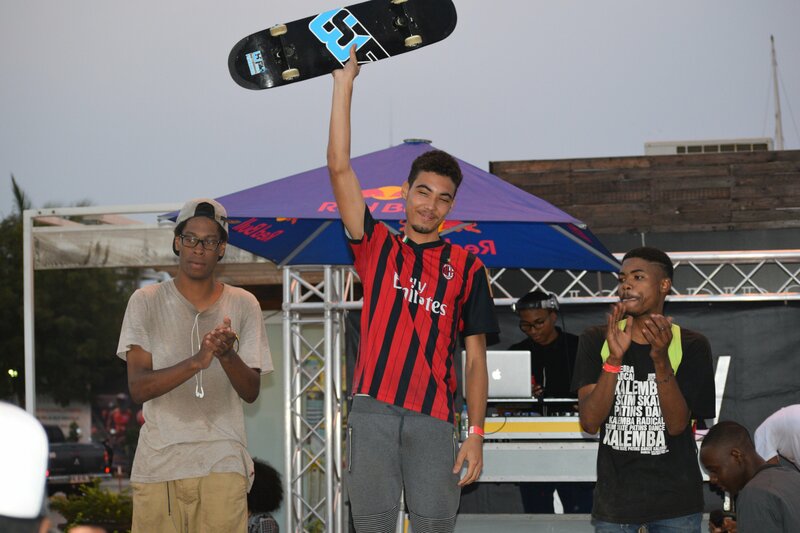 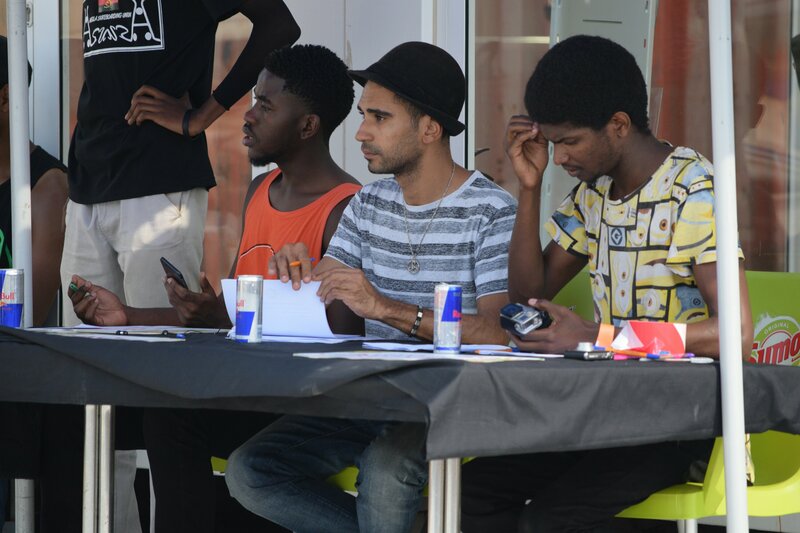 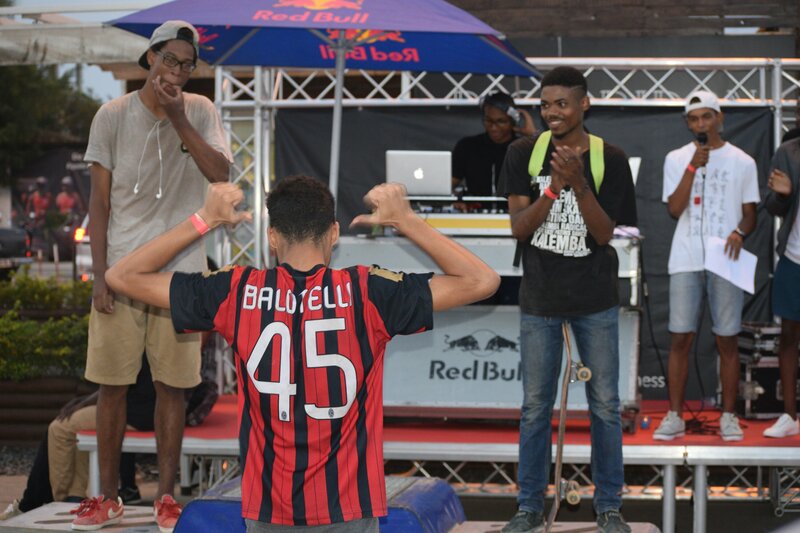 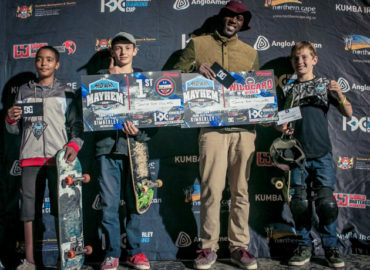 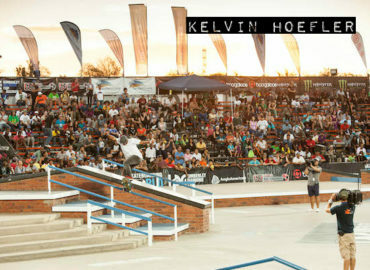 This second series stop in Angola was jointly organised by the Angola Skateboarding Union and Kalemba Radical and was sponsored by Redbull Angola and Sumol. 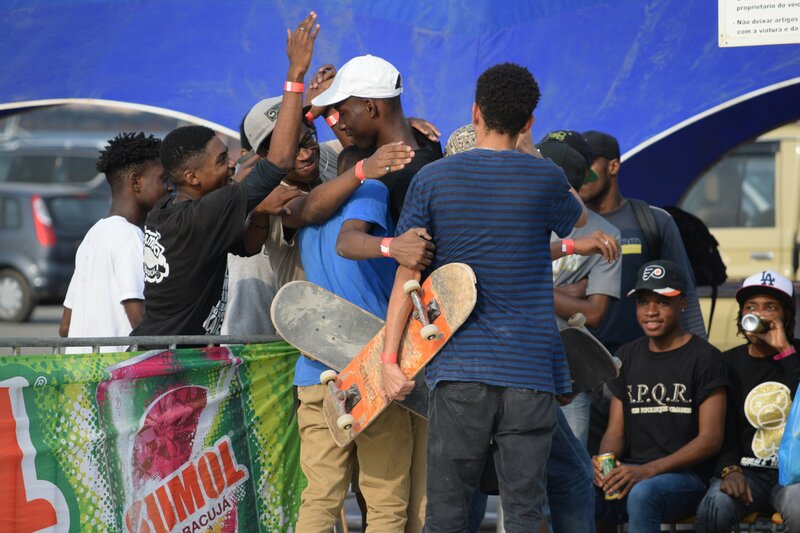 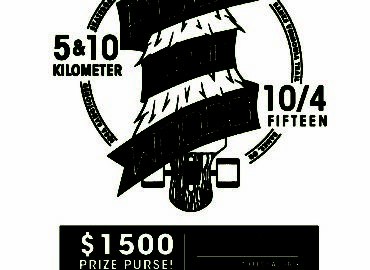 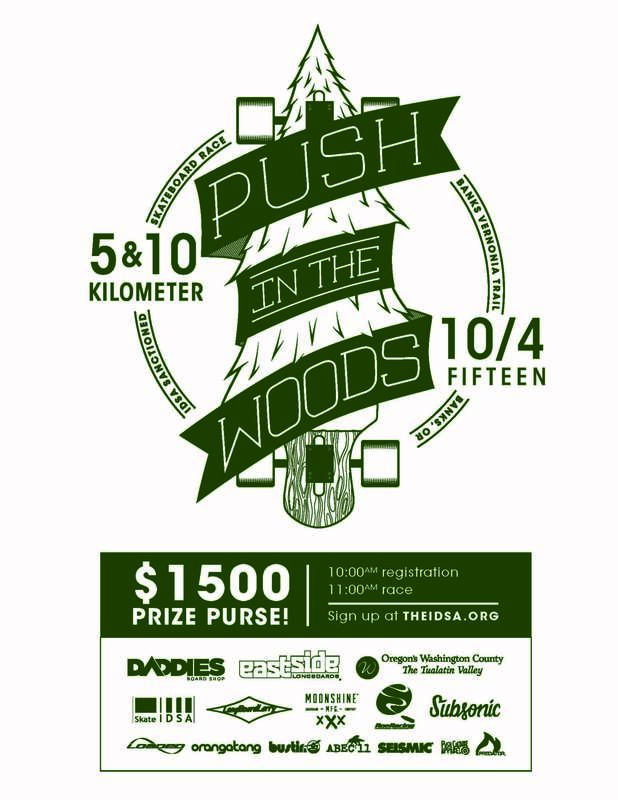 World Skateboarding Federation through her African Skate Project continues to be the Main Sponsor of Flat Ground League- Skateboarding. 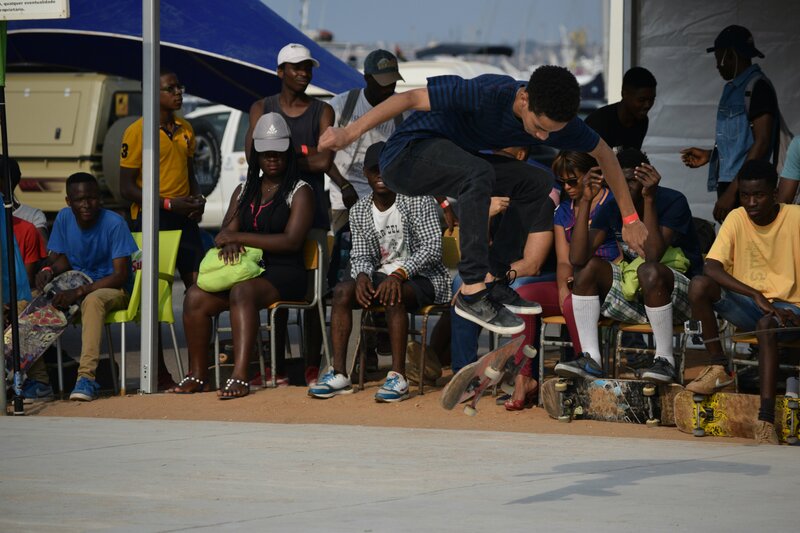 Below are some of moments captured in Angola. 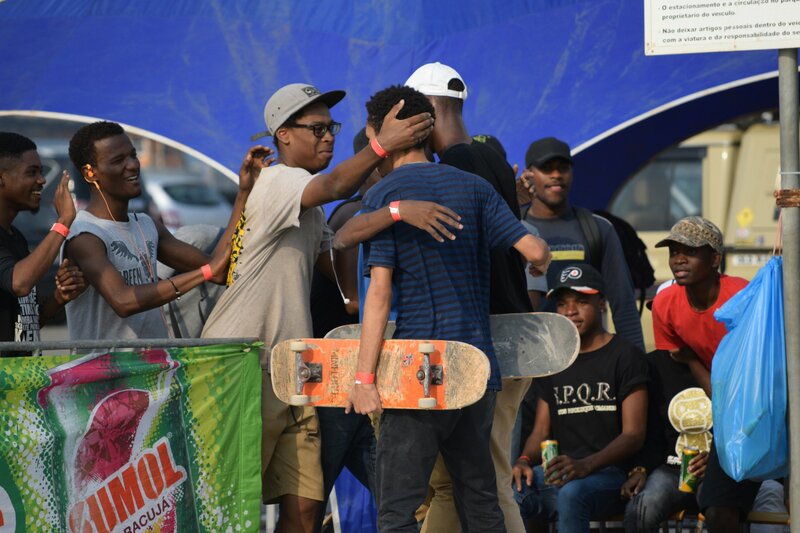 The next Flat Ground League is coming on September 30th 2017 in Lusaka, Zambia and will be run by the famous Street Culture Arts and Events. 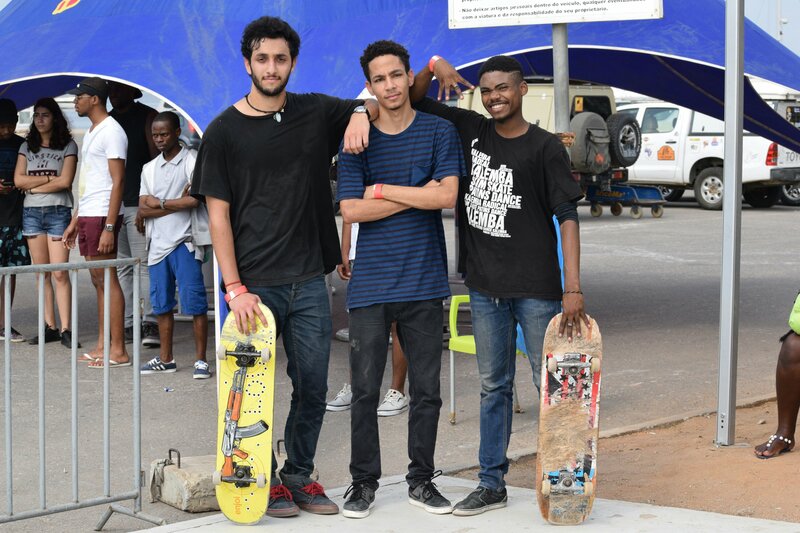 Read original article from AFRICA SKATEBOARDING DIARY here.